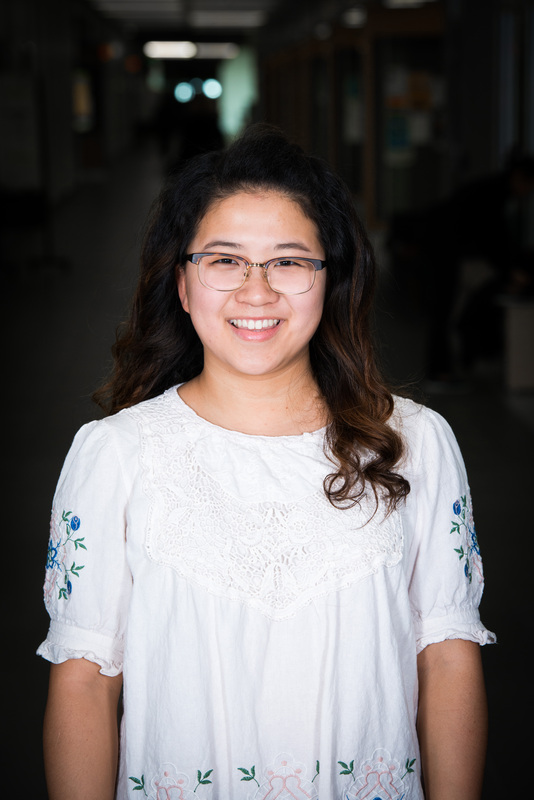 Melanie has completed her third year of university where she is studying Strategic Management & Organization and Finance at the Alberta School of Business. She is extremely excited to be starting her Stretch experience with an arts start-up called Zenkora Universe. After the summer, she looks forward to sharing her experience with everyone! Fun Fact about Me: I have been drawing and taking art classes since I was 8 years old. Right now, I am oil painting landscapes on canvas.